A Walk with Wesley at Centenary United Methodist Church | Night and Day | Style Weekly - Richmond, VA local news, arts, and events. Western classical music has always been well-rooted in the religiously sacred. 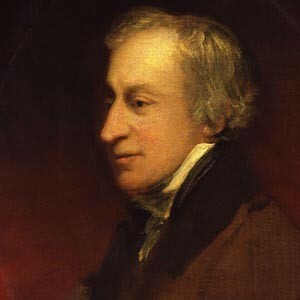 This proved particularly the case for composer Samuel Wesley. Known in certain circles as the English Mozart, Wesley was the son of noted Methodist and hymn writer Charles Wesley and the nephew of John Wesley, founder of the Methodist church. Celebrating its 200th year of existence as a congregation, Centenary United Methodist Church presents A Walk with Wesley, a special evening of music highlighting the works of the late composer. Scheduled to include several American premieres, and featuring the talents of the Centenary Festival Choir accompanied by pipe organ and period instruments, the concert happens Sunday, June 27, at 5 p.m.